Rats and mice are a common household pest here in the Pacific Northwest. A combination of factors contribute to the rapidly growing rodent populations here in the Portland area. Some factors to consider are our mild climates, plentiful vegetation, and numerous food sources. The most common rat in the PNW is the Norway rat. They are adaptable, agile, and the female can reproduce up to 5 litters a year. If left unchecked, a rodent infestation can cause significant financial loss and damage to property, and they also carry numerous diseases, posing a threat to humans. Rodents typically live among us unnoticed by humans. 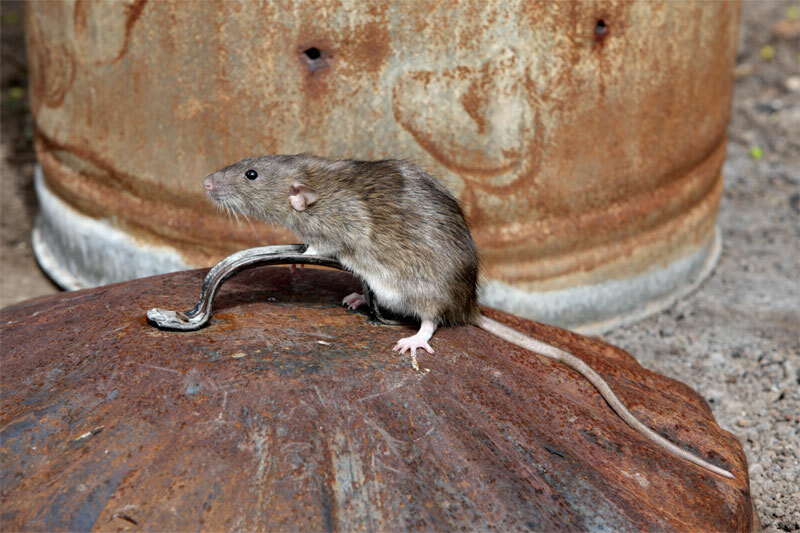 Evidence of rodents in a home or structure is easy to detect. 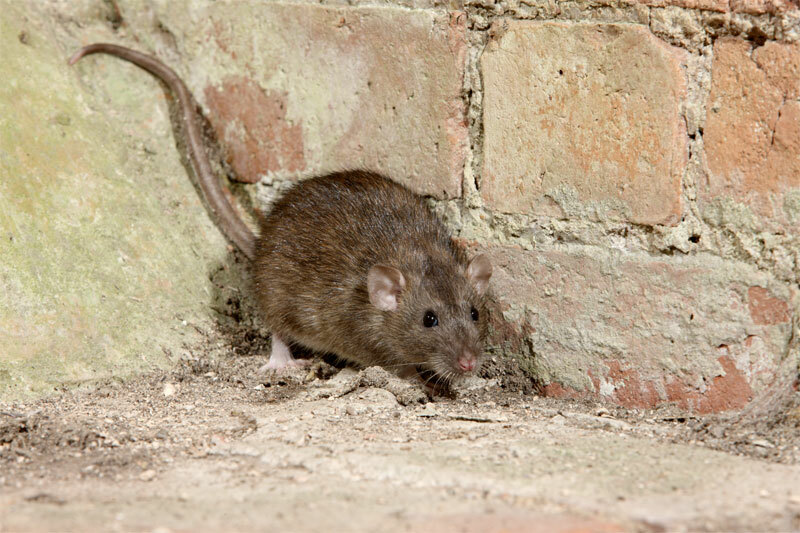 Droppings, food tampering, and hearing noises in walls, attics, and crawl spaces are the most common clues of rodent activity nearby. If you discover signs of any type of rodent activity, give us call to schedule a no cost inspection. This will be the first step in identifying what type of rodent you have, the level of infestation, and repairs needed to remedy the situation. Often, ongoing maintenance, or baiting service is usually recommended to keep the rodents in check, and keep the living area free from rodent activity. We offer many different types of rodent services, from one time services to monthly and even weekly service. Each house, landscape, and level of infestation is different, so we recommend an inspection, and then we can tailor a service to meet your needs and budget.